Nokia 8 Sirocco gets a huge price cut in India. 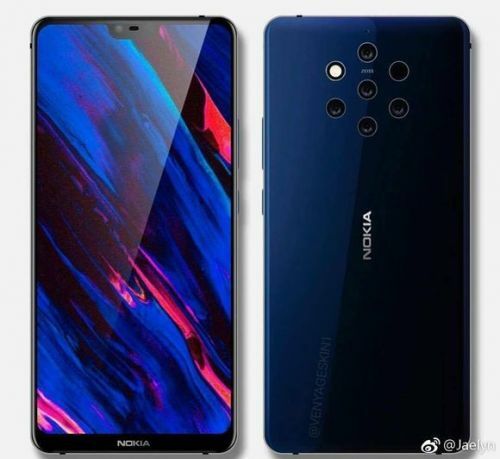 Is Nokia 9 coming?? 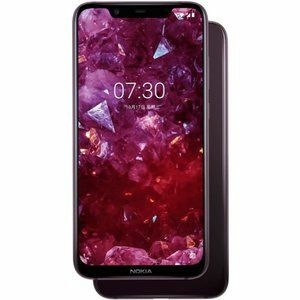 As many of you may know, earlier this year HMD Global launched the Nokia X6 as a China exclusive. 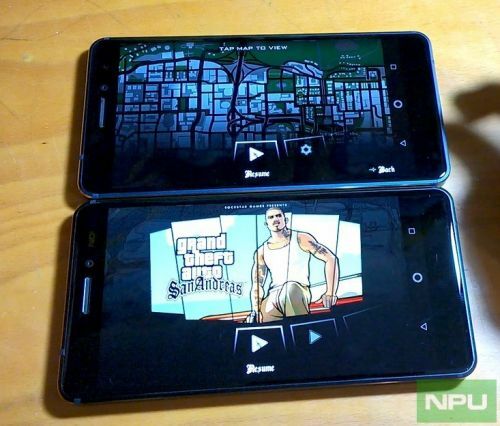 After significant interest from international fans, though, it was eventually released globally as the Nokia 6.1 Plus. 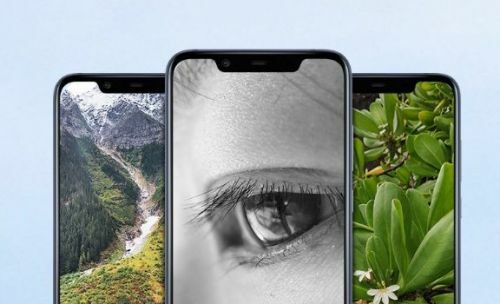 This process was then repeated with the Nokia X5 and, naturally, following last week's unveiling of the Nokia X7, the expectation was that it would happen once again.